CT Pellet was started by Scott Olson of Torrington, Connecticut on December 10, 2004. Through the years our company worked hard and dedicated itself toward building strong and trusted relationships. We worked closely with our customers to help offer more efficient, environmentally friendly heating alternatives with wood pellets. 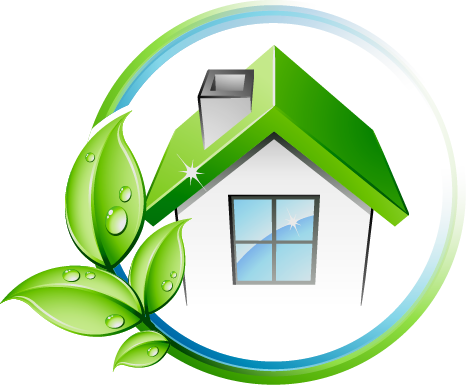 With the rising costs of conventional heating fuels such as oil and natural gas, CT Pellet has gained the knowledge and experience to provide solutions for your home saving you as much as 50% per season in the cost of heating your home with wood pellets, coal, biobricks and other home heating needs. 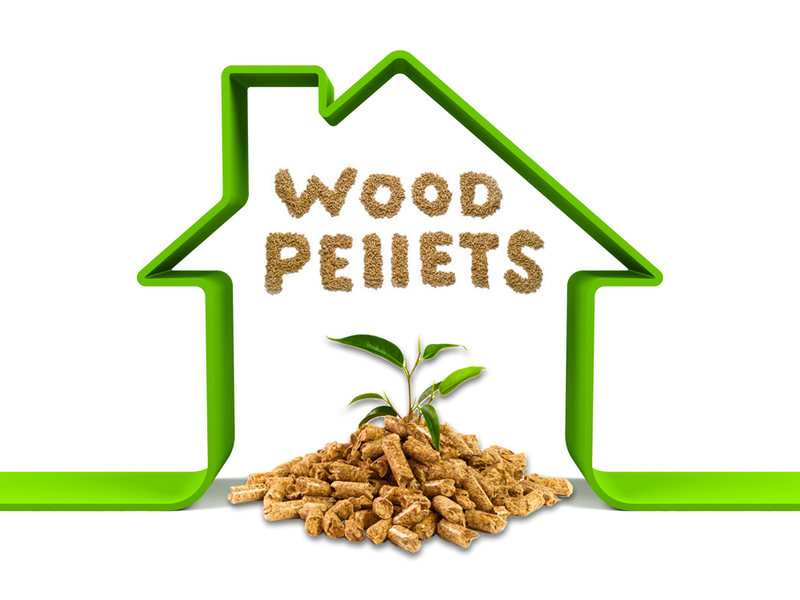 CT Pellet is the area's leader in wood pellets in CT and other alternative energy sales. Our warehouse is always stocked to ensure delivery when you need it, so if you use wood pellets in Connecticut, then call CT Pellet at 860 482 4391. Great selection of EnviBlocks, coal and wood pellets in Connecticut. Unparalleled customer service, insight and quality assurance that allows you to buy with confidence. The best possible pricing with full-service delivery and off season storage solutions. Convenient delivery to your home or your business (within the state of CT) from 1 ton to 100 tons. 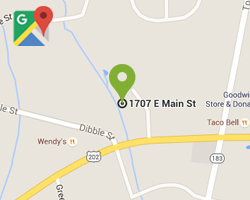 To load your vehicle or trailer when you pickup your wood pellets at our CT Pellet's warehouse. Only the highest quality Wood pellets in CT.
We offer our customers the convenience of full service home delivery or they are welcome to pick up their order right at our Torrington, CT warehouse. Either way they will enjoy courteous, professional, and timely service when buying your coal, Envi Blocks or wood pellets. 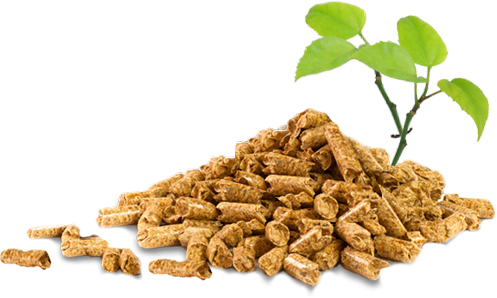 Wood Pellet Fuel is a renewable natural resource that burns with a higher efficiency than fuel oil, natural gas, or firewood. Burning pellet fuel lessens our dependence on foreign oil and is less polluting than many other heating fuels.